Mark Twain spent his summers living and writing at Quarry Farm in Elmira. Come to the museum and learn more about Mark Twain and his time in Elmira in Mark Twain's Elmira. Take a walk through time and discover treasures from the past. The Chemung County Historical Society "brings history alive" through interpretive exhibitions, education programs, and publications that tell the county’s history. The Chemung County Historical is located at 415 East Water Street in the heart of downtown Elmira, New York. The museum is approximately 15 miles east of Corning, 30 miles south of Ithaca, and 55 miles west of Binghamton. 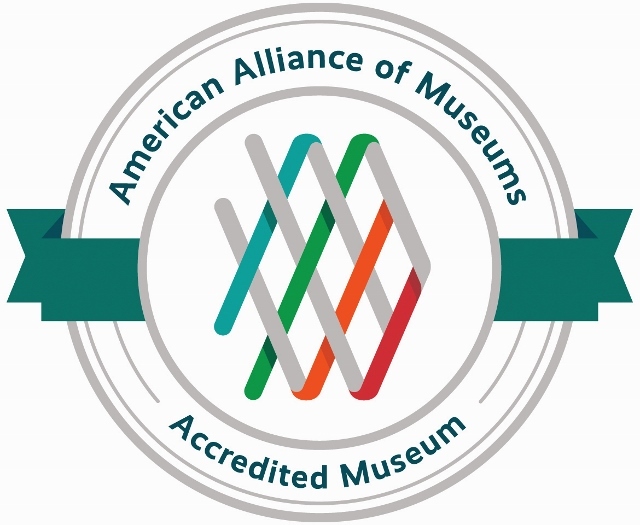 The Chemung County Historical Society is accredited by the American Alliance of Museums and receives funding from the New York State Council on the Arts. Monday - Saturday 10a.m. to 5 p.m.
Monday - Friday 1 p.m. to 5 p.m.
Open during regular gallery hours.